GREATER DES MOINES – Volunteer leaders will gather Wednesday morning, March 5, 2014, to share a quarterly update on strategy progress for the five-year regional vision plan, Capital Crossroads: A Vision for Greater Des Moines & Central Iowa. The Co-Chairs of the eleven “Capital” groups identified in the vision plan will provide brief progress reports specific to their area of implementation. A combined report will be posted at www.capitalcrossroadsvision.com following the meeting. These quarterly meetings are open to the public. 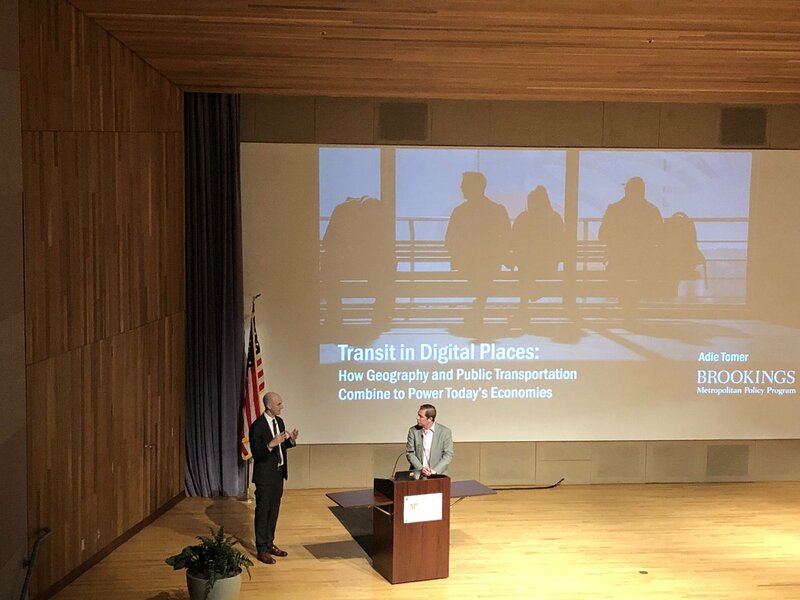 Capital Crossroads: A Vision for Greater Des Moines & Central Iowa is a five year regional roadmap with a geographic scope defined by a 50-mile radius around Central Iowa with the Iowa State Capitol at the center. It is a collaborative effort supported through resources from Bravo Greater Des Moines, Community Foundation of Greater Des Moines, Des Moines Area Metropolitan Planning Organization, Greater Des Moines Partnership, Iowa State University, Prairie Meadows, and United Way of Central Iowa. Implementation of the vision plan was launched in September of 2011. Today, over 500 community and business leaders have volunteered to lead the plan implementation to accomplish short and long-term economic growth throughout Central Iowa. Past reports and news announcements regarding Capital Crossroads can be found by visiting the website, www.capitalcrossroadsvision.com. General questions or requests for presentations on the vision plan may be directed to Gene Meyer, Greater Des Moines Partnership, (515) 286-4950. Media inquiries should be directed to Susan Ramsey, Greater Des Moines Partnership, (515) 286-4954 or sramsey@desmoinesmetro.com.